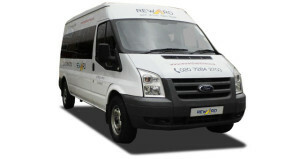 We provide reliable & affordable self-drive personal van hire in London for individuals and families alike. 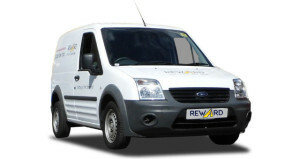 We are a family run, well-established business providing excellent, 5* reviews customer service. 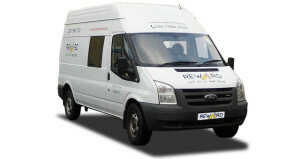 Our vans are large enough to suit your task but also easy to navigate in a high traffic conditions. 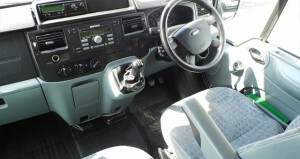 The capital is one busy city and hiring one of our vans in London for your personal needs will enable you to focus on what needs there are to be resolved rather than the vehicle itself. Moving your house or flat can be one of the most stressful experiences. But don’t worry our vans are 100% stress free and your furniture will always be safe. 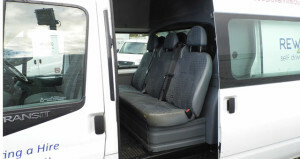 Not only do we provide a quality affordable personal van hire service but also trained staff that will help you identify and address any possible causes for concern, delay and stress. 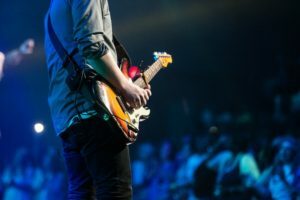 Are you a touring band? 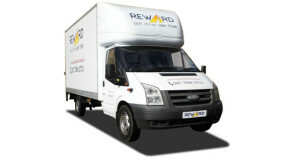 Need to hire a great van? 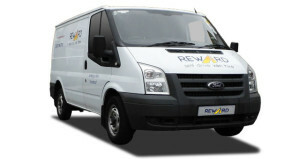 Reward Van Hire is here to make your life easier whatever the needs and length of the tour. We are here to take away the stress when you need to make sure you will be in your destination on time together with all your equipment. 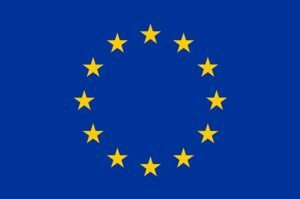 If you are going to be driving in the European Union, our vehicles are a very good choice. 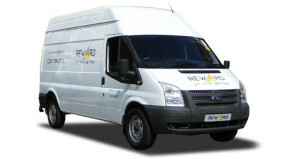 Whether you’re moving a whole house, buying and moving new furniture or need a very large van for your items, Reward Van Hire will help arrange your trip. 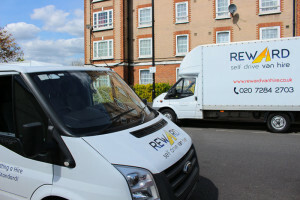 Our vehicles are a good choice whether you’re moving a whole flat, buying new furniture or need a very large van for your house move.